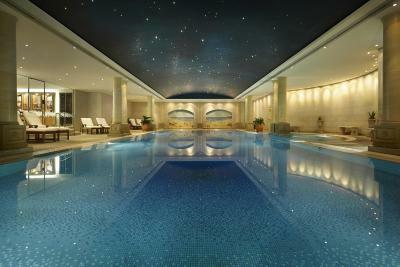 Lock in a great price for The Langham Sydney – rated 9.4 by recent guests! The breakfast was good although the restaurant is being renovated, and it will probably be better when that is finished. Rooms are excellent and the new Observatory bar is a great place for a cocktail. My partner and I loved our stay at The Langham. The rooms were so generously sized, we had plenty of space to spread out. I particularly loved the swimming pool. The gym facilities looked great but I didn't use them. The staff were lovely and helpful. I liked that they sent an email prior to arrival to see if they could arrange anything. 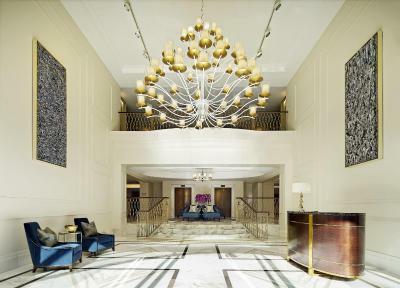 We loved everything about the Langham Sydney! In fact I think when my family reflects back on their trip in Sydney that the Langham is what we'll remember most! 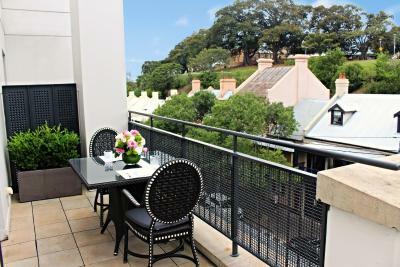 The location is perfect- it's in the Rocks area which is the oldest area but a quick walk to Circular Quay! We arrived early in the morning and the staff was so accommodating; they let us use the day spa so that we could freshen up and after we toured around for a bit and came back before check-in they found 2 rooms that were available (upgrades from what we had booked) and showed us each room to see which one we'd prefer. The rooms were huge and the king bed was the biggest I had ever had at a hotel! The room service was impeccable and the food was amazing complete with a vase of fresh flowers. 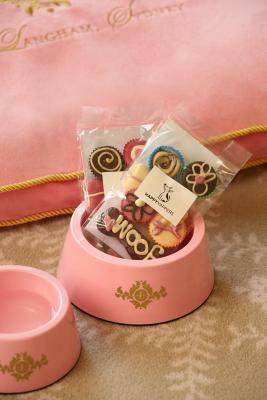 They really think of every detail and make your stay memorable! I had never been to this hotel and it far exceeded my expectations - everything from the room, the comfortable bed, super service and location could not have been better. The staff was unbelievably helpful - looking after my sick friend and getting things mailed for us. I would happily stay there again and would recommend this hotel to anyone. The staff were so friendly and nice. They didn’t hesitate to answer all of our questions and took us in with a smile. Always asking us if we are comfortable and checking up on us which was great. Overall, both the place and staff were amazing. Quiet, off-the-beaten-path location that is close enough to all the hustle and bustle of the CBD. Pool/hot tub/steam room area is an incredibly nice place to relax -- though seating by the pool is quite limited and it gets overcrowded easily. Front desk staff was very friendly and attentive. Beds themselves were huge and very comfortable -- though sheets were not. Room was fairly big for a city hotel. Excellent/very accommodating bartender in the evening (unfortunately, we didn't catch his name). 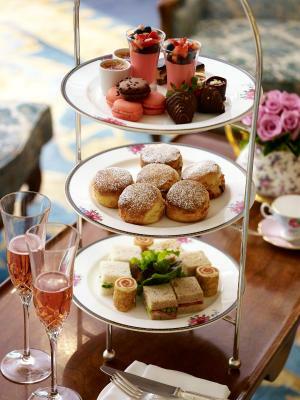 Afternoon tea was a fun/memorable (albeit quite expensive) experience -- though we found it incredibly odd we were prevented from taking the cookies and cakes we were unable to eat back to our room with us for "safety reasons." Where to start???! This place is simply magnificent, beautiful, elegant, warm, and stunning. Friendly but professional service. Stunning facilities including that pool (wow). We stayed here for our wedding night and the night before the wedding and the team couldn't have done more for us - from beautiful touches on checking in, to constant care and attention, to the unbelievable upgrade they very kindly provided. Delicious breakfast with amazing variety, and incredible in room dining. On all counts 10/10 Special thank you to Selina for looking after us so beautifully! Thank you! 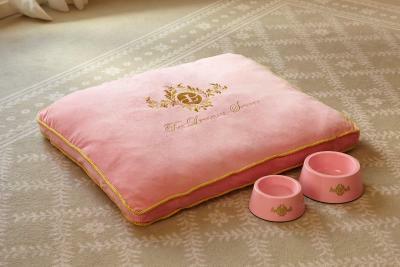 Beautiful room with feminine colour schemes, nice pink pens and water bottles. Amazing views from the rooftop bacony. 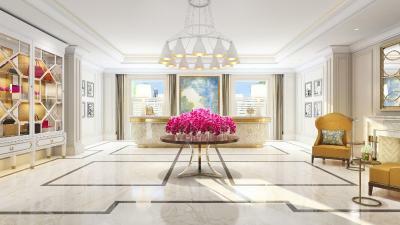 The Langham Sydney This rating is a reflection of how the property compares to the industry standard when it comes to price, facilities and services available. It's based on a self-evaluation by the property. Use this rating to help choose your stay! Just 5 minutes’ walk from Darling Harbor, The Langham Sydney offers luxurious accommodations with panoramic city or bay views. 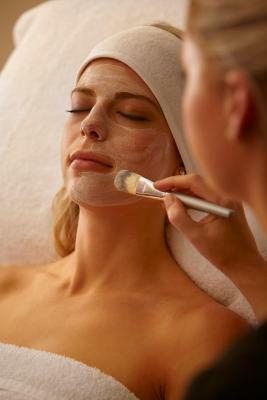 It features a day spa, a tennis court and a hot tub. 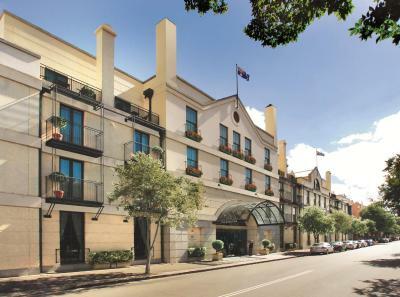 The Langham Sydney is only 10 minutes’ walk from Circular Quay and The Rocks historic district. 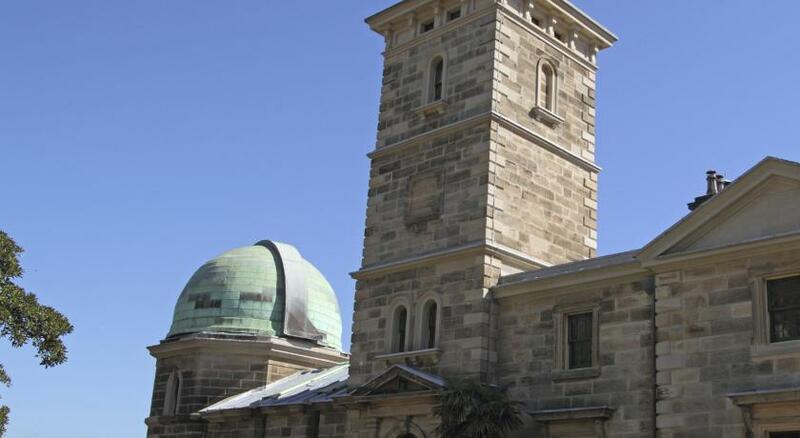 The Museum of Sydney is a 15-minute walk away. 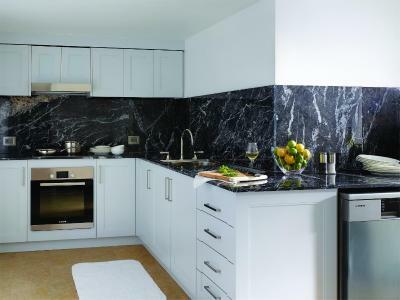 The stylishly decorated rooms feature mahogany furniture and a lavish marble bathroom. Each room features flat-screen satellite TV. 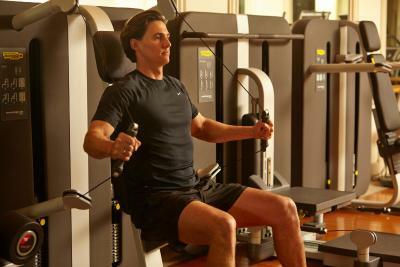 Guests can take a dip in the swimming pool, or exercise in the well-equipped fitness center. The sauna is the perfect place to unwind at the end of the day. Bistro Remy is an upscale neighborhood bistro, serving affordable, contemporary meals with a modern twist, showcasing Australia’s finest produce and wine. Palm Court is an elegant tearoom by day and gastronomic cocktail bar by night. 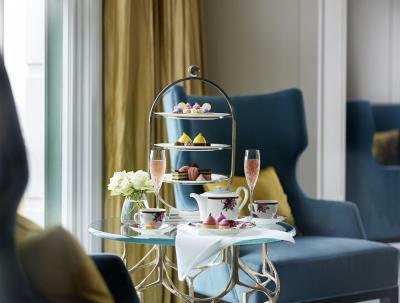 When would you like to stay at The Langham Sydney? 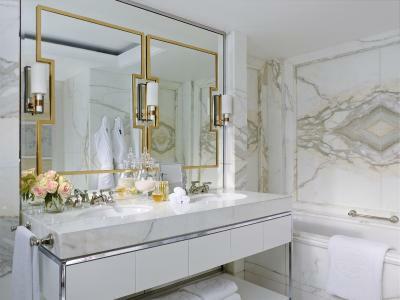 The Langham Suite has elegant interiors with wood-paneled walls. It has a separate seating area with a full-service bar, allowing guests to entertain, while enjoying the privacy of their suite, which has picturesque city skyline views. 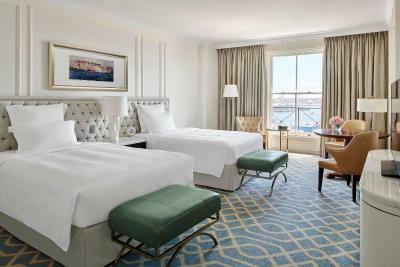 The Langham Sydney's luxurious Deluxe Harbor Double Double rooms are spacious and boast European charm, custom-made furnishings, 2 signature Blissful Double Beds and Western harbor views. The Langham Sydney's luxurious Deluxe City Double Double rooms are spacious and boast European charm, custom-made furnishings, 2 signature Blissful Double Beds and picturesque Sydney skyline views. The Langham Sydney's luxuriously appointed Executive rooms features a seating area complete with custom-made furnishings and fixtures. These rooms offer remarkable city skyline views. The Langham Sydney's luxurious Deluxe King rooms are spacious and boast European charm, custom-made furnishings, a signature Blissful King Bed and picturesque Sydney skyline views. 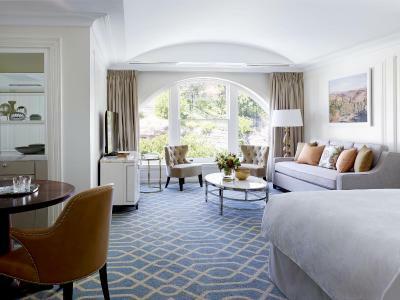 The Langham Sydney's luxurious Deluxe Langham Harbor King rooms are spacious and boast European charm, custom-made furnishings, a signature Blissful King Bed and Western harbor views. 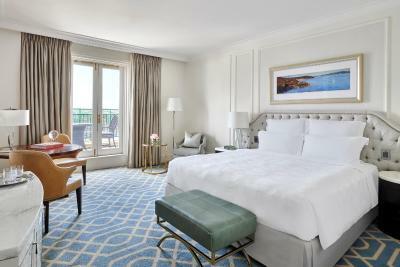 The Langham Sydney's Deluxe City Terrace Room has timeless elegance and charm. 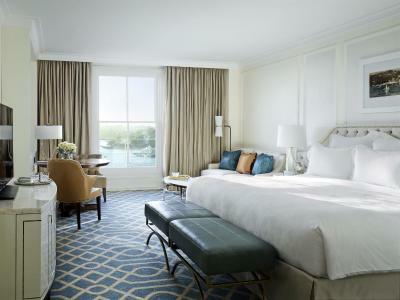 Each spacious guest room features exclusively designed furniture, signature Blissful Beds with linen-studded headboards. Shutters open out to an outdoor terrace with city skyline views. The room has high ceilings, paneled walls and custom made furnishings. 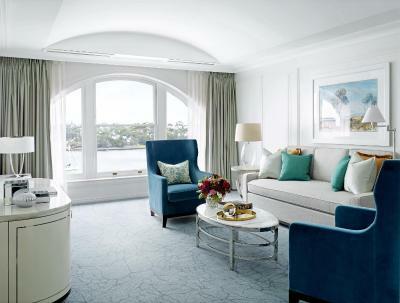 The Langham Sydney's Deluxe Harbor Terrace Room has timeless elegance and charm. Each spacious guest room features exclusively designed furniture, signature Blissful Beds with linen-studded headboards. Shutters open out to an outdoor terrace with Western Harbor views. The room has high ceilings, paneled walls and custom made furnishings. 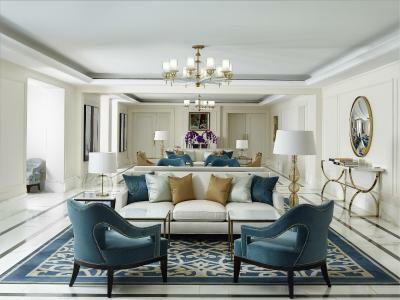 The Langham Sydney's luxuriously appointed Executive rooms features a seating area complete with custom-made furnishings and fixtures. These rooms offer remarkable Western Harbor views. 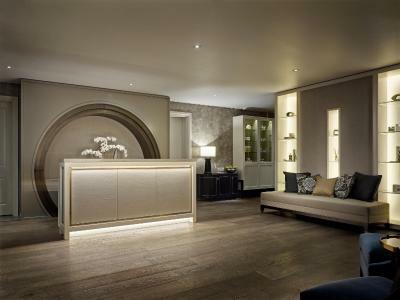 The Langham Suite has elegant interiors with wood-paneled walls. It has a separate seating area with a full-service bar, allowing guests to entertain, while enjoying the privacy of their suite, which has picturesque Western Harbor views. 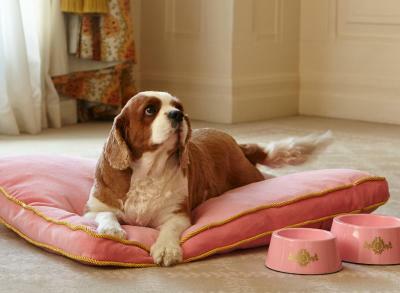 House Rules The Langham Sydney takes special requests – add in the next step! Debit card The Langham Sydney accepts these cards and reserves the right to temporarily hold an amount prior to arrival. 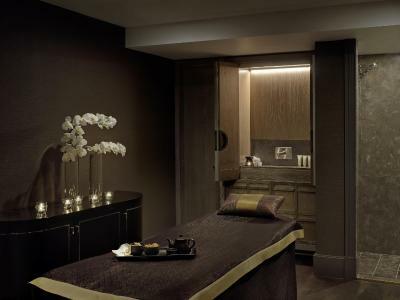 The Langham Sydney accepts these cards and reserves the right to temporarily hold an amount prior to arrival. Please note that there is a 1.65% charge when you pay with a credit card. I would consider upgrading your mini bars as they are quite loud and the compressor sounded like the fridge was about to have a heart attack (Both starting and stopping in order to meet the right temperature internally). I usually stay at The Shangri-La and they have some amazing fridges which may have built in converters which is why they are so silent. The people on duty during my stay where amazing. Super friendly and polite. Parking isn't included in the room charge, which considering the price is surprising. Rooms are beautiful, giant beds! 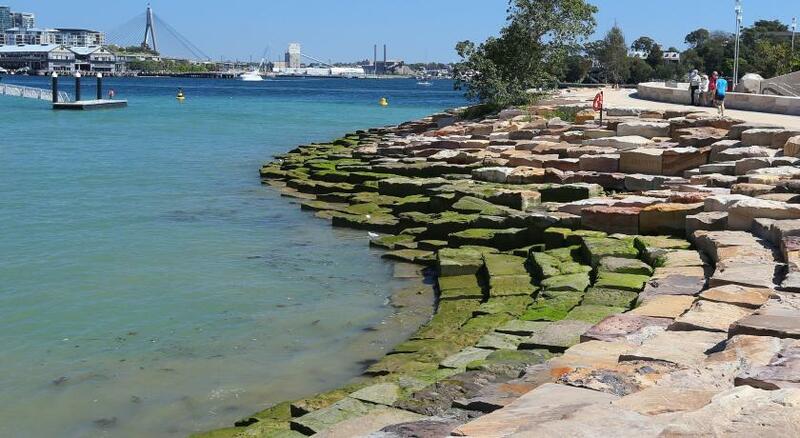 Lovely quiet location close to The Rocks and Barrangaroo. 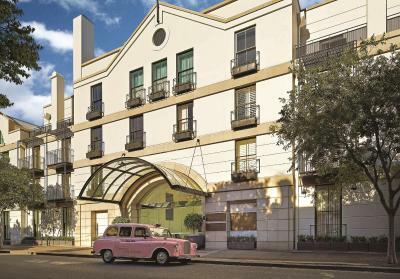 There is construction work (underground station) going on behind the hotel in addition to the restaurant refurbishment. This meant that there was some associated noise. Hopefully both of these projects will be finished soon. 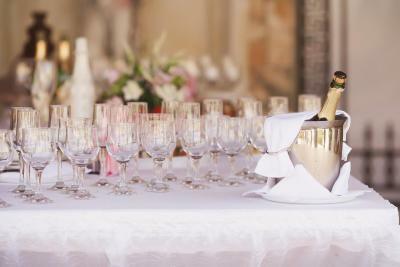 The reception, elegance and general atmosphere! Luxurious, beautiful, comfortable, spacious rooms -well furnished, modern, user-friendly, an absolute delight to spend time in. Exceptionally warm welcome and great service. Paid for a harbour view, I didn’t consider that this would be overlooking a building site (banrageroo). It took the shine off but not really the hotels fault. In a few years I don’t think the Langham will be able to charge a premium for those harbour views. It will just be a view of the crown casino and office buildings. My advice, take the cheaper street facing rooms. 5 star treatment, the staff are amazing. The room was clean with a fantastic bed, the bathroom was brilliant. Excellent facilities onsite. A heritage style hotel in a great part of the city. Everything was absolutely wonderful and the room was really spacious! Staff was nice and friendly. The staff were incredible!! From the minute we got there and greeted by Rosie (who was exceptional) we felt special. Squeaky air conditioning in bedroom, kept awake most of the night! The staff at check in were very helpful and arranged for an early check in. room service meals were either too salty or in the case of the Pad Thai very bland and not authentic.